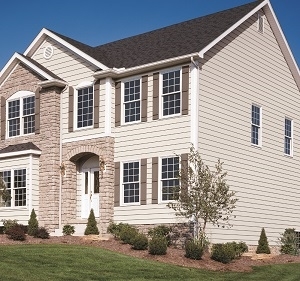 Are You Looking For Quality James Hardie Siding In Roeland Park? 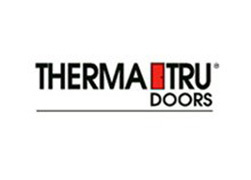 Many homeowners in Missouri realize how important it is to build their homes with quality products that resist the humid and sometimes harsh climate here. Unless they don't mind replacing or repairing exterior materials often, a more durable product needs to be used. James Hardie siding is perfect for Roeland Park, but only if the installation is done correctly. Energy efficient windows also help to increase the efficiency of your home. 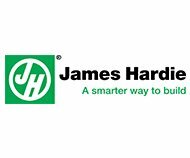 As one of the few leading James Hardie Preferred Contractors in the area, our contractors have many years of experience doing expert installations. 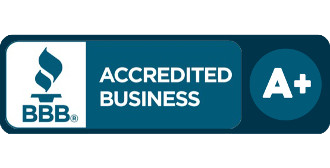 We choose to work with quality products because they are the best value and give our customers excellent warranties. Even the installation is warranted when you choose us for your Roeland Park James Hardie Siding installation. What Styles In James Hardie Siding Can I Choose From? A preferred contractor can get you the best deals. 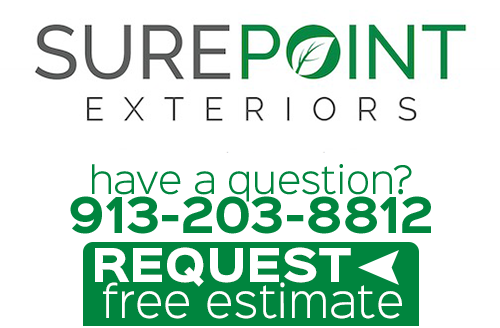 As James Hardie Siding preferred contractors, installation is also warrantied with Sure Point Exteriors. Choose us, and you'll have the best in every way. 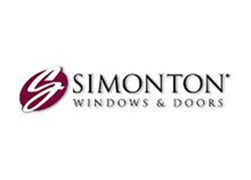 Looking For Good Replacement Windows In Roeland Park? Today's options range from standard to high-efficiency smart glass options. Smart glass windows allow you to turn the window from crisply clear to opaque at the touch of a button. Some are manufactured to block around 90% of the heat traveling on UV light rays and cancer causing infrared light. Is Your Roeland Park Home Missing Gutters? If you are tired of seeing pools of water near your home or water pouring off the roof edge, installing gutters will solve your troubles. Seamless gutters are the best option because they don't have problems with coming loose at connections. Debris will more easily wash down them too. Gutter guards help keep leaves, acorns, and other things from forming clogs. Sure Point Exteriors has some great color options in seamless gutters for Roeland Park homes. Give us a call for a free estimate if you are ready to protect your roof and foundation with a good gutter system. 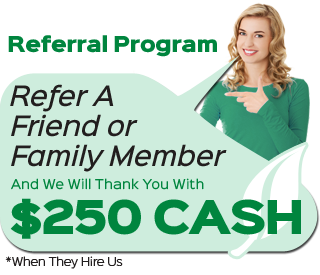 If you are looking for a professional James Hardie Siding Contractor in Roeland Park, please call 913-203-8812 or complete our online request form.